At BSG, we are committed to holistic employee health and wellness, and have appointed a dedicated Wellness Consultant to ensure every BSGer has access to hands-on, personalised advice and information. In addition to this, we encourage our employees to join the weekly yoga and exercise sessions, and sponsor a number of wellness activities throughout the year. 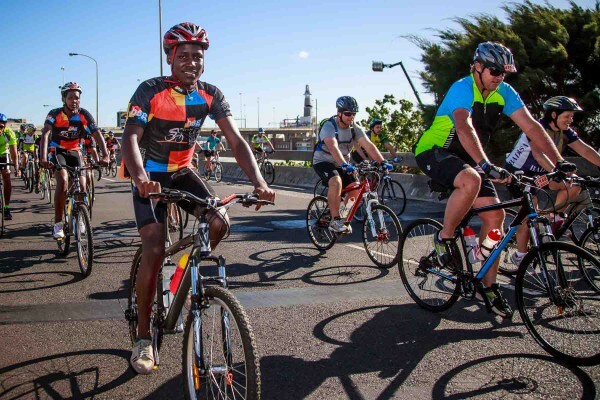 One of our key wellness activities is the BSG Cycle for LEAP team’s annual participation in the Cape Town Cycle Tour and Momentum 947 Cycle Challenge in support of LEAP Science and Maths Schools. 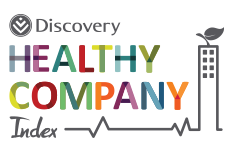 As winners of multiple Discovery Healthy Company Index survey titles, our commitment to employee wellness is central to our culture. 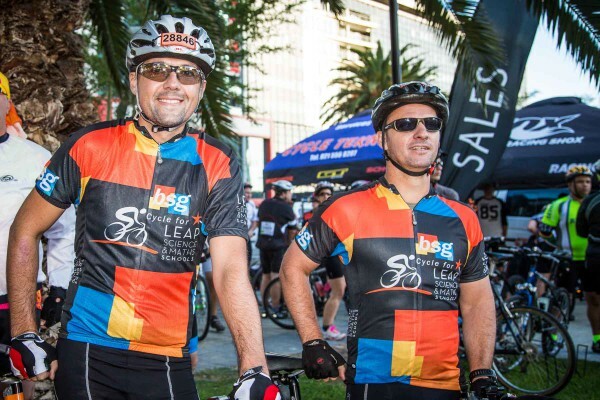 BSG has always been passionate about motivating others to be healthy and happy. This was evidenced by our 2008-2012 title sponsorship of the national BSG Triseries (triathlons) and sponsorship of the BSG Elite team of triathletes, three of whom competed at the London Olympics in 2012.